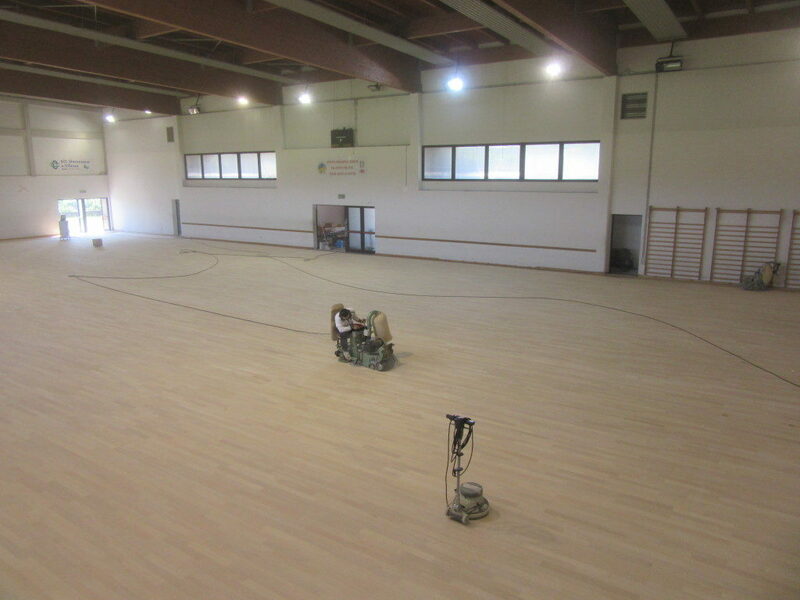 It was 14 years that the gym of Gradisca d’Isonzo (Friuli Venezia Giulia, Italy) expected a restyling of the sports flooring. 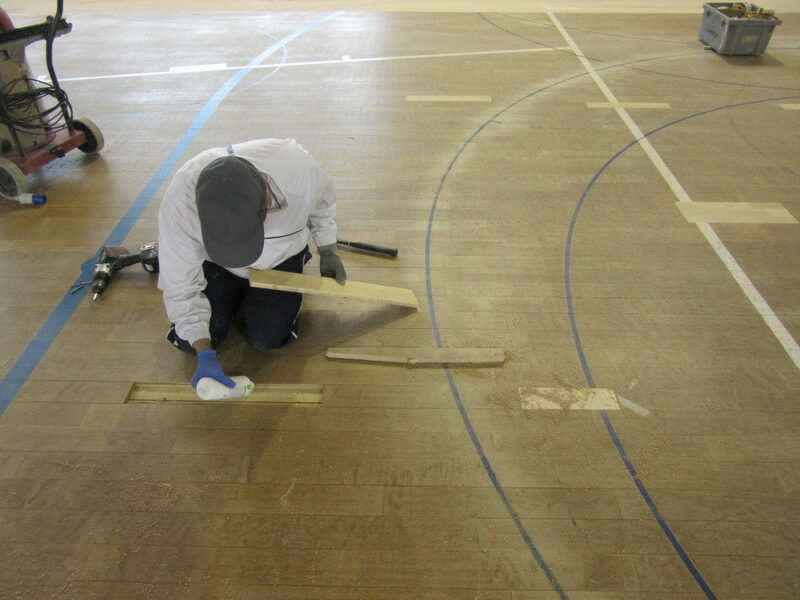 An old parquet that, mainly, had hosted wheels and roller skates activities and therefore appeared very worn. 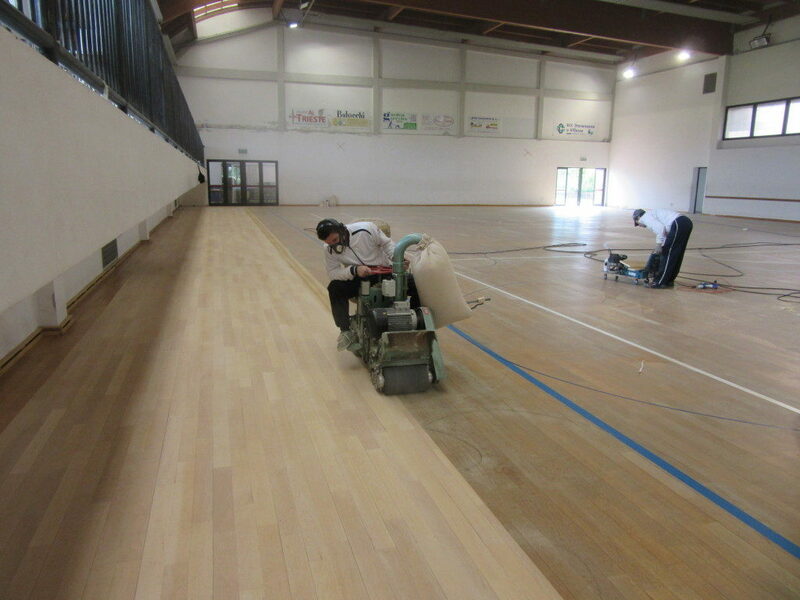 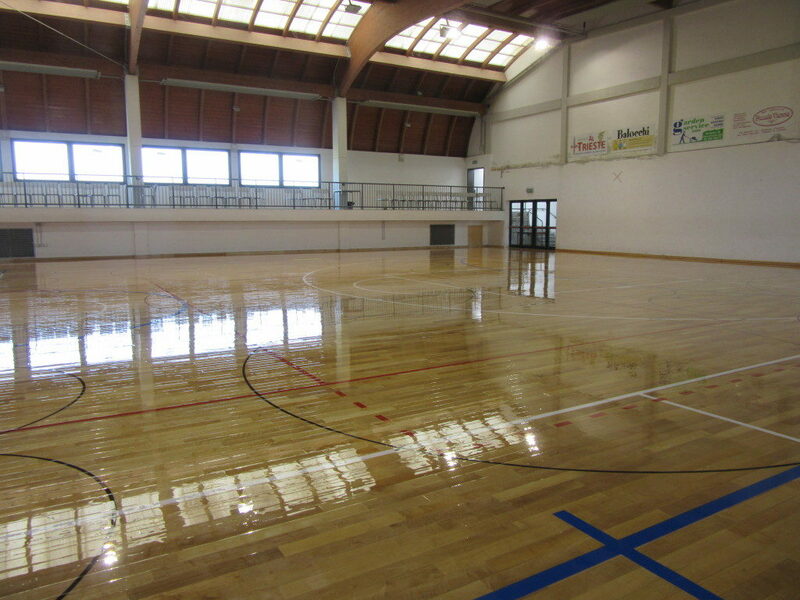 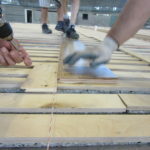 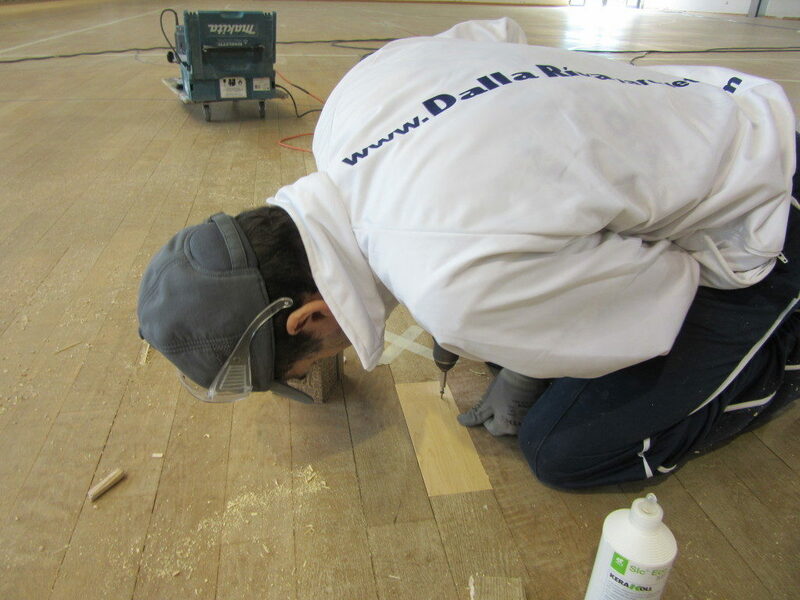 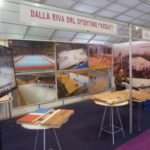 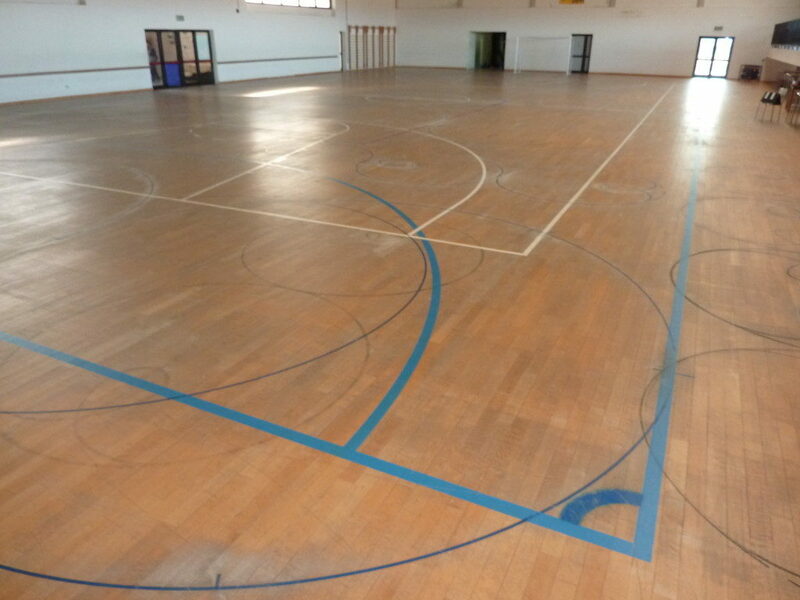 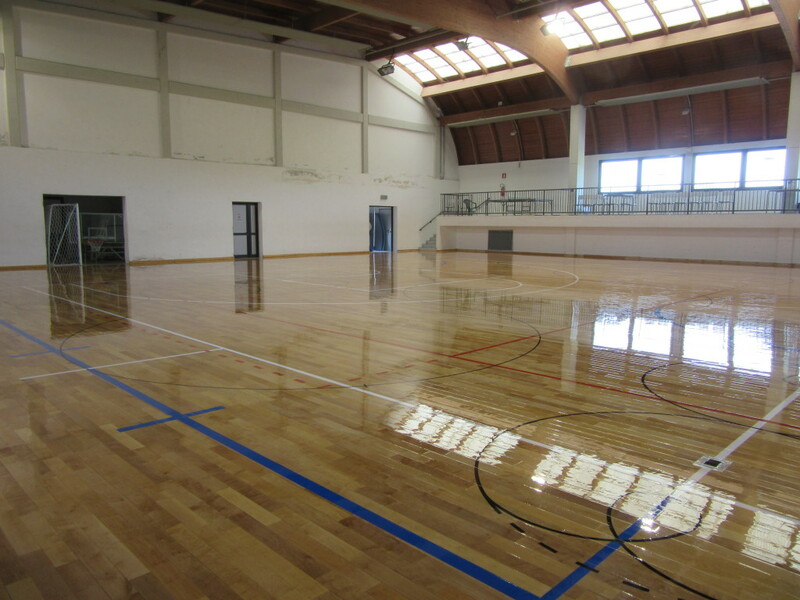 Within a few days, the staff of Dalla Riva Sportfloors managed to transform the wooden sports floor of the gym with careful sanding operations and special skating paint treatments, applied with three cycles. 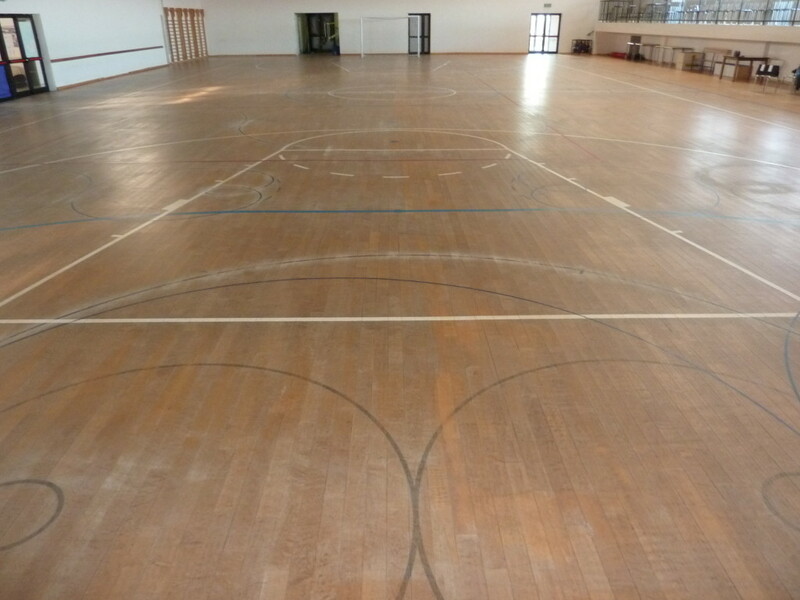 The thin layer applied will have the function of preserving the floor from the scrolling of the wheels without compromising the ideal grip for traditional activities such as basketball, volleyball and futsal.